The era of internet and smart technology has the entire world hurdling towards online business and social media marketing. With all the noise on the market, there are still some sure-fire ways to stand out from the crowd, and in 2018, social media customer care (SMCC) is one of them. 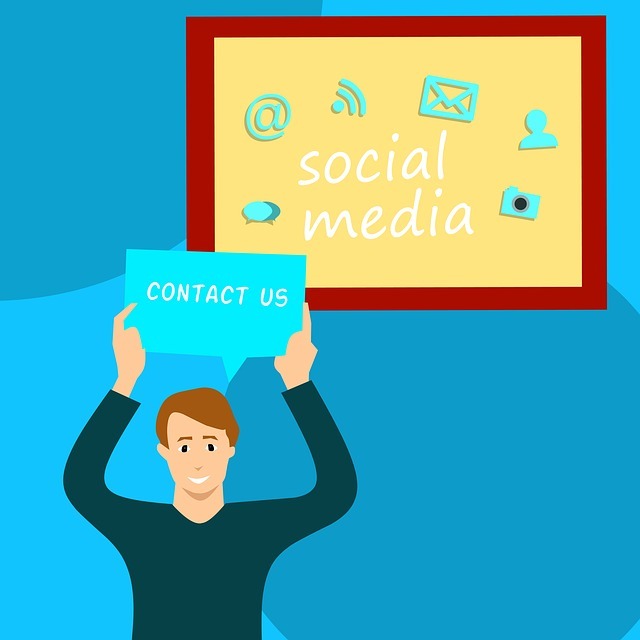 Thanks to these facts from website builders uk, we’re able to pinpoint exactly how great the demand for social media customer care is, and how it actually can boost your business. There are few good reasons to get on your business’s SMCC right away, and there are some solid numbers to prove it. First of all, your business’s customer care has a direct impact on your brand’s image, 95% of business owners agree. Today in the U.S., 7 out of every ten people are online on social media, and of them, 90% have tried to contact a brand or business via a social media channel. In fact, 63% of paying customers expect companies to offer customer care via a social media platform, and 1 in 3 of all social media users actually prefer to use social media for customer service. These are just a few of the supporting facts of the ever-increasing demand for social media customer care. In a world where more than 50% of any generation will abandon a brand that serves up poor customer service, it should come as no surprise that good SMCC will also boost your revenue. Brands tend to experience three times more increase in revenue by merely resolving a negative tweet made on Twitter. Good social customer care can make a customer likely to spend 20%-40% more money on your site or store, and good SMCC experiences can result in 92% customer retention, and 71% of those customers will tell their friends about your company. These few facts are just the tip of the iceberg when it comes to the powerful effect – and demand – that SMCC presents.